✌ Welcome to Polaroid Australia! 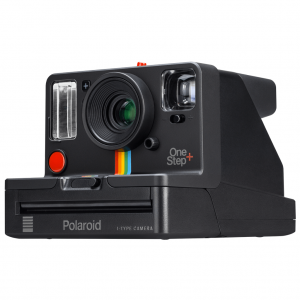 The OneStep2 is a new Polaroid camera that blends classic design with contemporary style. It’s inspired by Polaroid’s original OneStep, but updated to create a simple, easy-to-use instant camera that works straight out of the box – just pick up some i-Type instant film and you’re good to go. It’s got a high quality lens and a powerful flash to give you great photos every time, and this newly improved Viewfinder model makes framing your photos even more intuitive than before. Plus with its long-lasting rechargeable battery, you’ll always be ready to shoot, whether you’re on a brief excursion or a journey round the world. Copyright © 2019. All rights reserved. 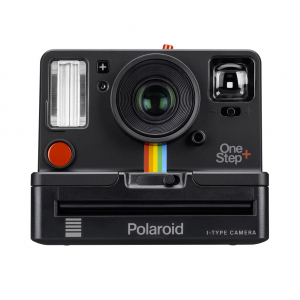 Polaroid, Polaroid & Pixel, Polaroid Originals & Design, Polaroid Classic Border Logo, Polaroid OneStep, Polaroid SX-70, Polaroid Spectra, Polaroid CUBE, Polaroid Snap, Polaroid Zip, Polaroid Snap Touch, and Polaroid Color Spectrum are trademarks of PLR IP Holdings, LLC.